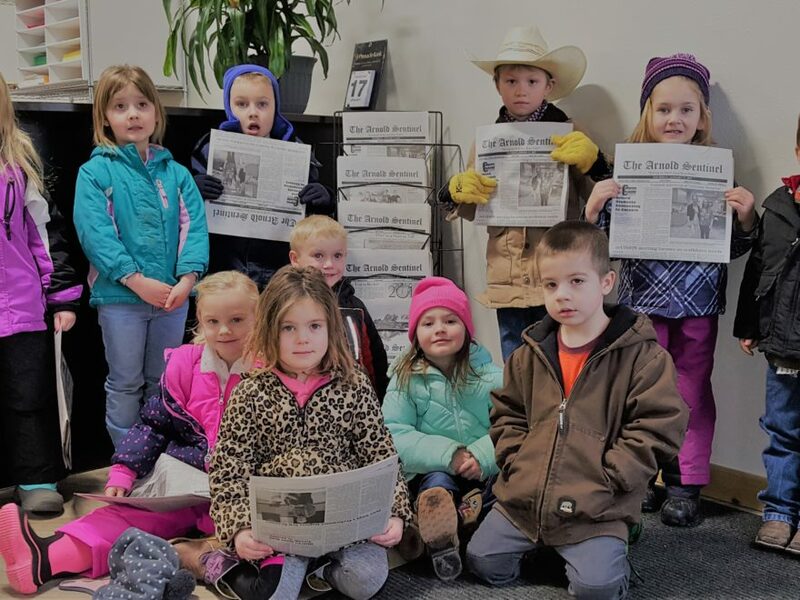 This was the response given by a preschooler during a stop at The Sentinel office last Thursday morning. 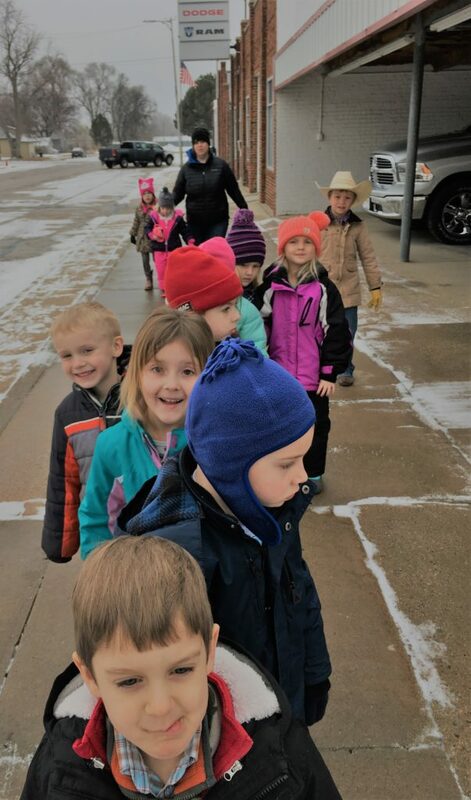 Katie Coleman’s pre-school class ventured out of the classroom to learn about different occupations in town. 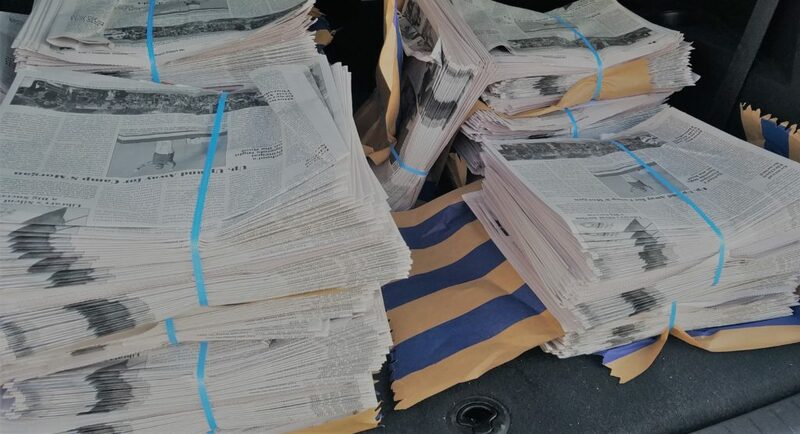 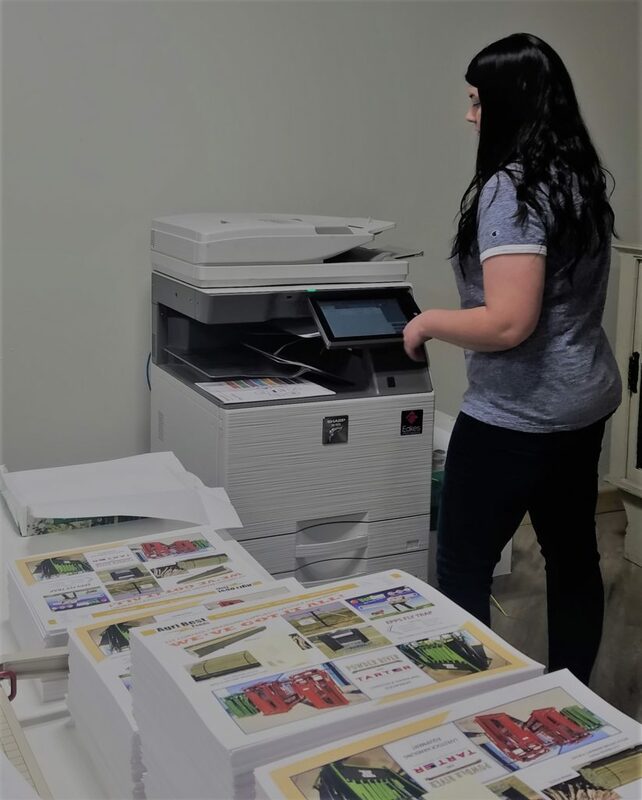 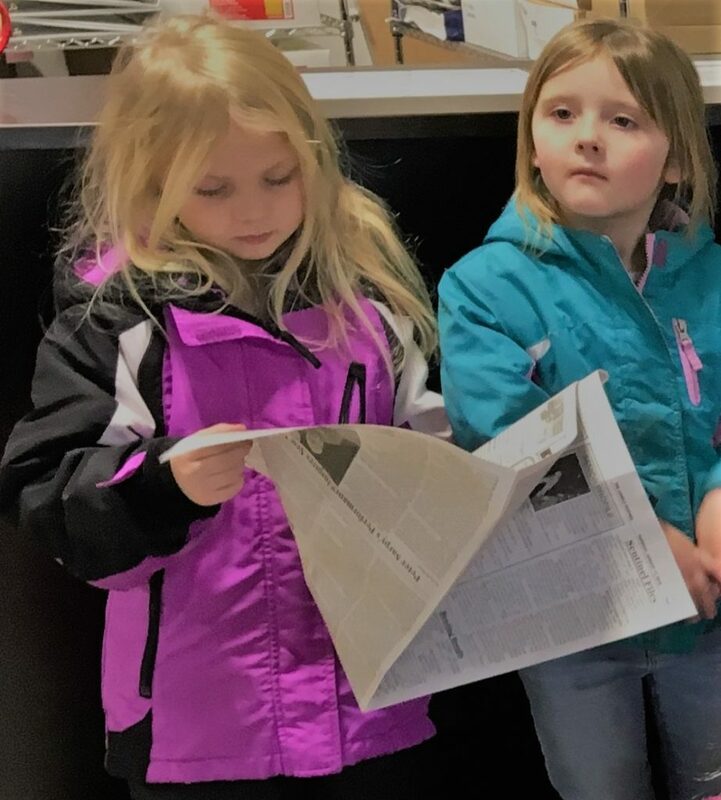 Their first stop was at Mills Hardware, where they went on a tour and enjoyed drinks and snacks, followed by tours of the post office, bank, newspaper, Reed’s Food Center and the fire department. 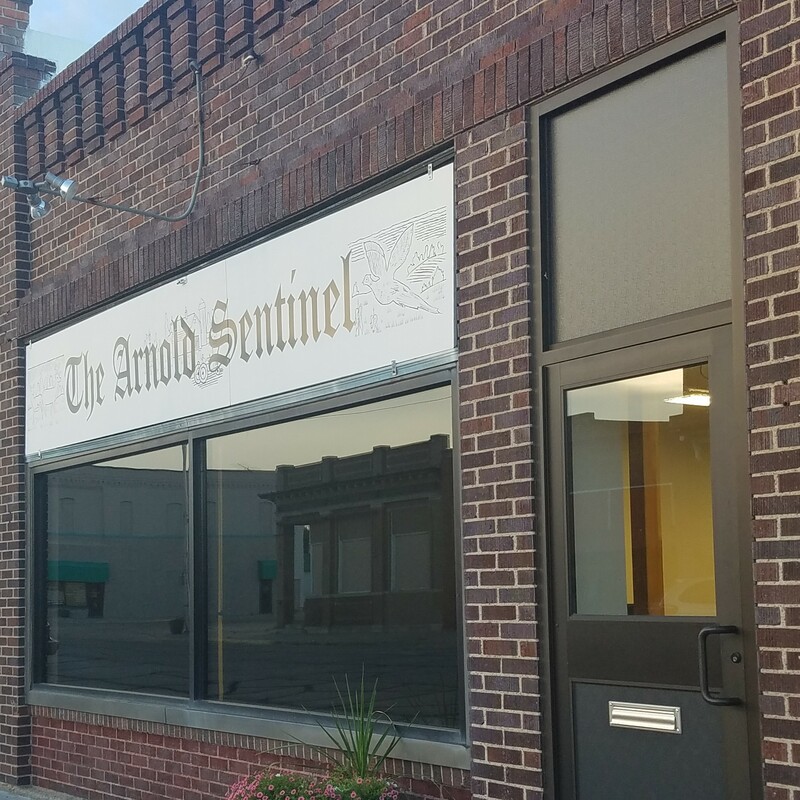 The preschoolers also enjoyed looking through the back room of The Sentinel office, which holds over 100 years of the Arnold area’s history, archived in The Sentinel Files bound books and in old photos. 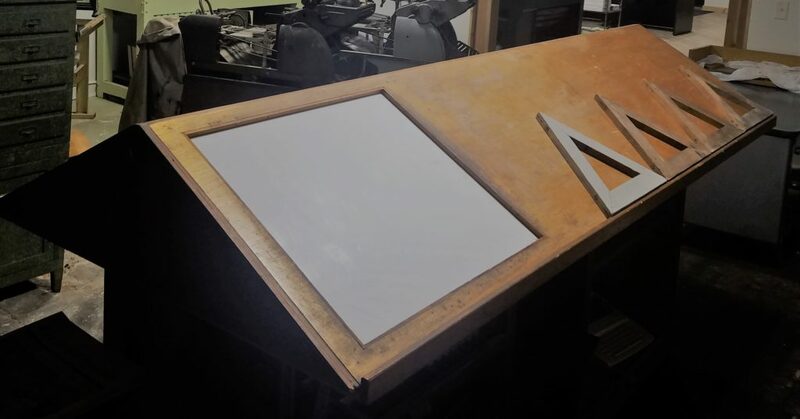 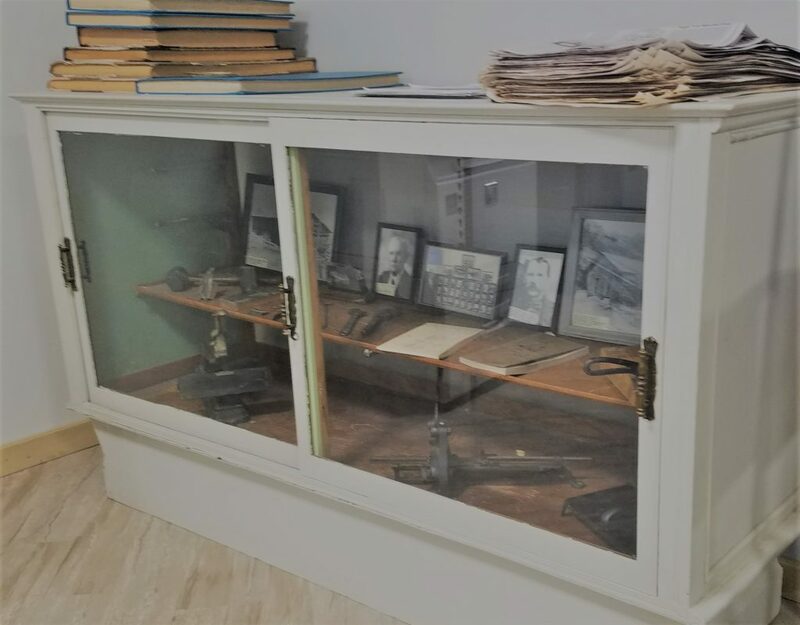 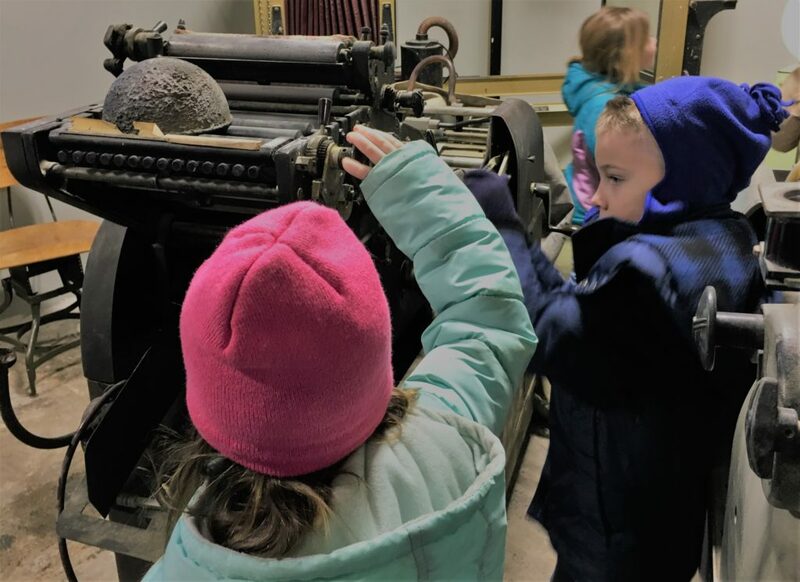 The room also tells a story of the history of the newspaper industry through old pieces of tools and equipment that was used through the years.